In each case, SQLite3 attempts to open a database called "test.db", which does not exists. Therefore, it is created. The CREATE statement is used to create tables. It is also used to create indexes, views and triggers. The DROP statement is used to delete a table from a database. If you are trying to drop a table that does not exist, you will get an error. We can avoid this with the "IF EXISTS" clause. What if Alter isn't good enough? Say we really do need to rename or remove a column. What do we do? The .dump Table command in SQLite will output the instructions for recreating a table and its contents. We will ignore indexes in this class and discuss them next week. Constraints are placed on columns. They limit the data that can be inserted into tables. A column with a NOT NULL constraint can't have NULL values. The UNIQUE constraint ensures that all data in a column are unique. Note: the PRIMARY KEY constraint automatically has a UNIQUE constraint defined on it. Uniquely identifies each row in a database table. There can be additional UNIQUE columns, but only one PRIMARY KEY. We use prmary keys as unique IDs to refer to table rows. Primary keys become foreign keys when creating relations among tables. Note: Due to an oversight in SQLite, primary keys can be NULL in SQLite. This is not true for other relational databases. A FOREIGN KEY in one table points to a PRIMARY KEY in another table. This acts as a referential constraint between the two tables. In SQLite, foreign keys are not enforced by default. Configuration is outside the scope of this class, but other databases will enforce by default. A CHECK clause imposes a validation on the value that is being added or updated to a column. If we try to insert an order wtih a negative price, we get an error. The DEFAULT constraint inserts a default value in a column if no value is provided. In the first statement, we provided values for both name and city. In the second statement, we only provided the hotel name. Create your own version of the Chinook database. Use the diagram below as a guide. Hint: Order matters due to foreign key constraints. The solution can be found by executing the .schema command on each table for the Chinook database. Alternatively, you can download this list of CREATE statements. The INSERT statement is used to insert data into tables. Let's create a new table as an example. Now, we will use the INSERT statement to create a row with all the values we want to store. We omitted the Id column, as it was defined as an INTEGER PRIMARY KEY. In SQLite, this will autoincrement for us. And we can use a SELECT statement to view what we inserted. We can insert a record without specifying column names. In this case, we must supply all values. By default, SQLite will show empty strings for NULL values. We can change this behavior. We can also insert records that are missing values for some columns. Note the difference between the NULL value for the unspecified column and the default value of "not available" for the description. Let's say we want to add the missing information for "Paradise Lost". More commonly, you would use an UPDATE statement. Say we want to change "Leo Tolstoy" to "Lev Nikolayevich Tolstoy" in our Books table. The DELETE keyword is used to delete data from tables. WARNING: Like the DROP statement, DELETE can be destructive. Mind your WHERE clause! No WHERE clause means that this statement deletes all data in the table! 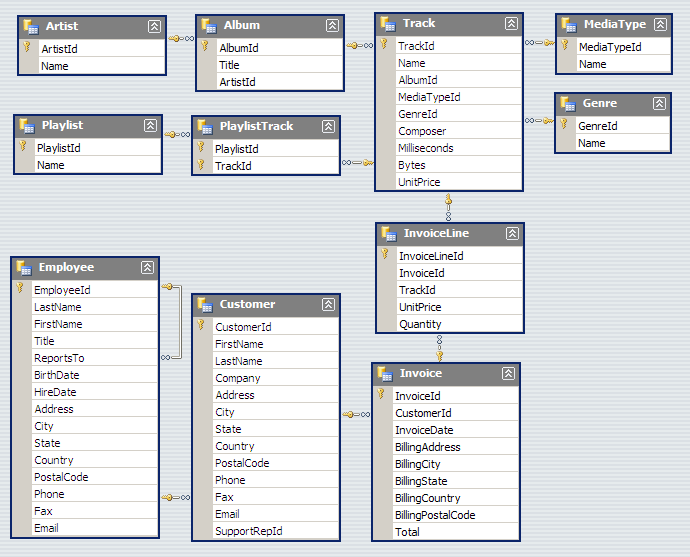 Using the database you created in the first exercise, practice inserting, updating and deleting records.